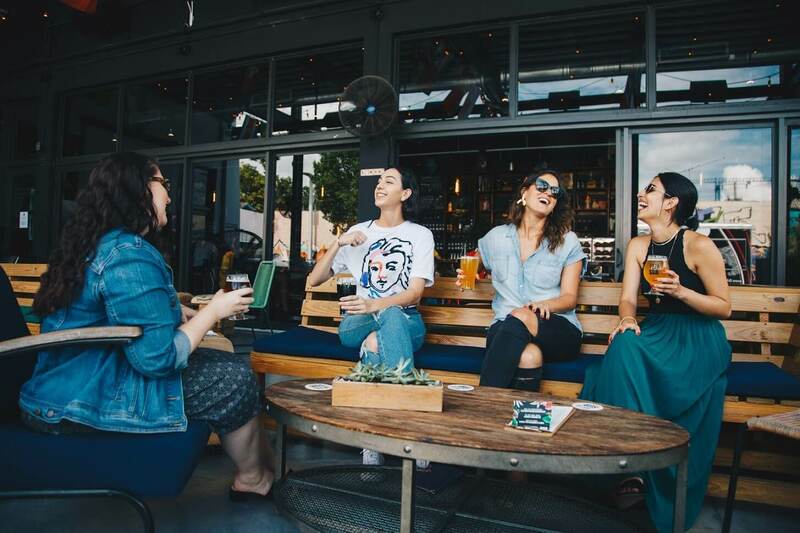 As an aspiring environmentally-friendly restaurant owner, you already know that more and more consumers are prioritizing a restaurant’s sustainability practices before choosing to give them their business. The market of environmentally-conscious shoppers grows by the day, and more and more restaurants are working to earn their loyalty, which means you’ll need to outdo your competition. This goes without saying, but there are several ways that you can cut back on your restaurants waste. One of the biggest problems in the restaurant industry is obviously food waste. The FIFO (first in, first out) method, which is a well-known inventory control method, allows the oldest inventory, or food products in this case, to be used first. Another option is offering specials based on your current inventory. The sweetness of an over-ripened banana is perfect for banana bread, and a mature apple is great for applesauce. If you still fail to use all of your older inventory, then don’t hesitate to donate to your local food bank right away – and if that isn’t an option, then you can always learn to compost! You’re probably used to seeing your restaurant’s electricity bill always on the higher side. Besides being another costly expense (ugh!) for your business, it’s also an obvious waste of resources to use so much electricity. When designing your kitchen, be sure to separate heating and cooling equipment, to be sure that they both run with efficiency. Train your employees on the importance of cleaning equipment, and turn off appliances that aren’t being used. Make sure to invest in led lighting, utilize mood-lighting in your dining area, and make use of natural light from windows and skylights when possible. 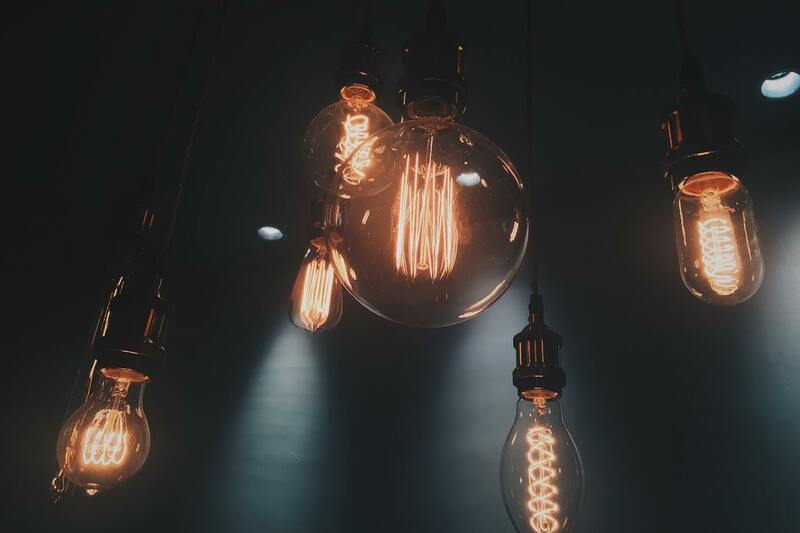 Using LED vintage-style lightbulbs like these ones look pretty and save energy. A win for your restaurant! You may think of a mobile restaurant using even more gas than a brick and mortar location – after all, food trucks run on gas, right? However, there’s plenty of alternatives to a food truck when it comes to taking your restaurant on the road. A food trailer could be towed behind your electric or hybrid car, and a mobile kiosk or food cart are great alternatives for simple, smaller sized operations. Having a fully mobile operation forces you to get creative with your resources, and it allows you to travel to your customers – rather than the other way around. If you really want a creative solution, consider using a vending bike for your mobile operation. 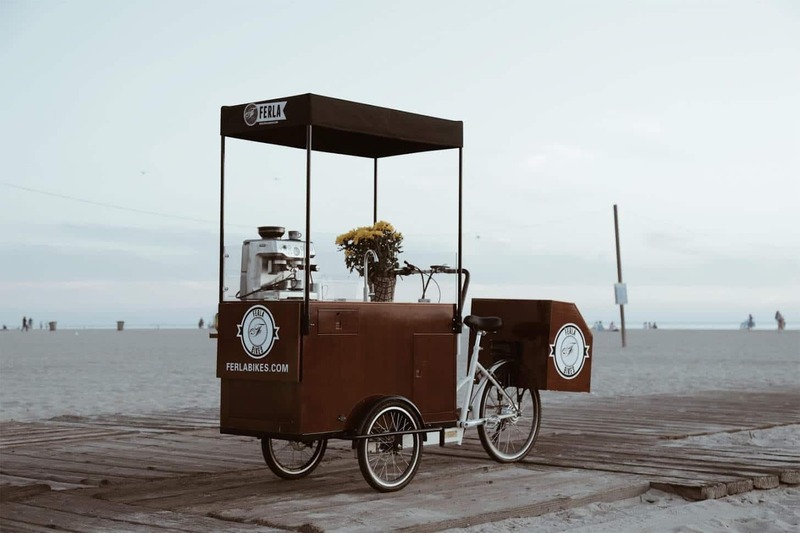 Combining compactedness with ease-of-mobility, a food vending bike is the perfect solution for restaurant owners who want the best of both worlds. Even if you do stick with a brick and mortar location, you can still use vending bikes as a way to deliver to your customers, whether you sell organic pizza, baked goods, or even fresh produce from your market. 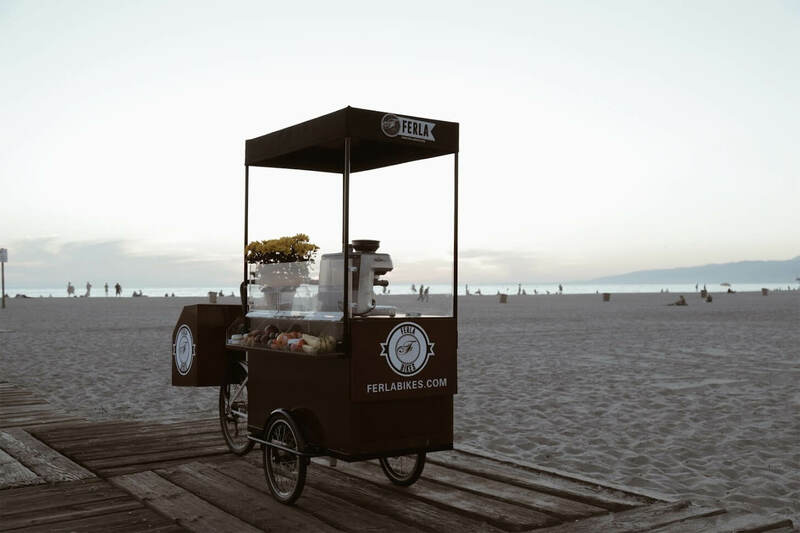 Ferla Bikes sells a variety of vending & delivery bikes that would work perfectly for your business model. A vending bike like this one ensures that your business is efficient, sustainable, and fun, all in one. Support your community and shop local! We’ve all heard #ShopSmall and #ShopLocal before, but how many of us actually implement the concepts into our daily business practices? Too often, we sacrifice the opportunity to make our businesses more green for our bottom line. However, there’s a whole market of diners who would happily pay more for locally sourced products! 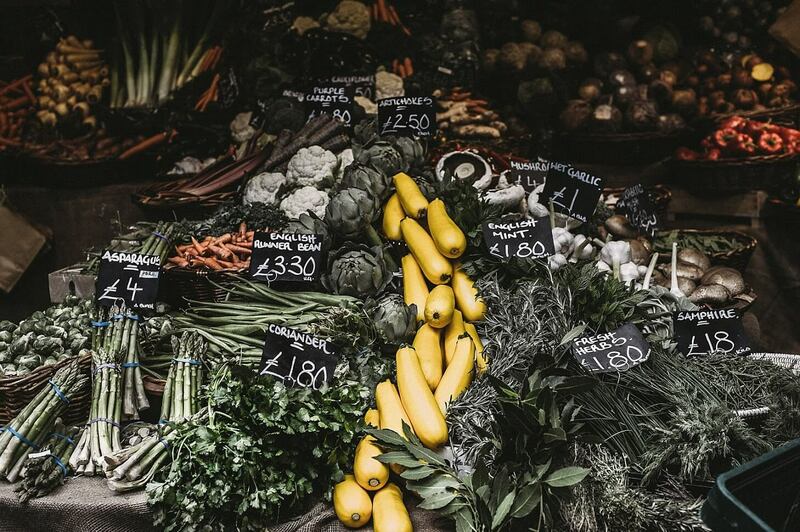 The good news is, even if you can’t buy everything local, you can research what types of produce is commonly grown in your geographic region and start there. If you’re up for a creative project, you can even grow your own produce! Growing your produce in-house provides an engaging way for customers to see where their food is coming from, and may even cut your costs if done right. If you go on the mobile business route, you can invest in a mini-greenhouse, such as this one, for your growing purposes! Expand your sustainability practices beyond your restaurant’s borders, and reach out to help your community! Teach a sustainable cooking class, where you teach your fans how they can concoct their own environmentally-conscious dishes at home. Cater at your local farmers market, and share a conversation with your customers to generate awareness of a cause close to your heart. Take a week or so each year to donate a percentage of your profit to a local charity. Sustainability is not just about creating a more healthy environment, but also about creating more healthy people – and a more healthy community. Engage with your community, and they’ll engage back! Looking for a unique solution to start your own eco-friendly restaurant with? Go mobile and use a Ferla Bike – take a look at our full fleet of eco-friendly vending bikes here!